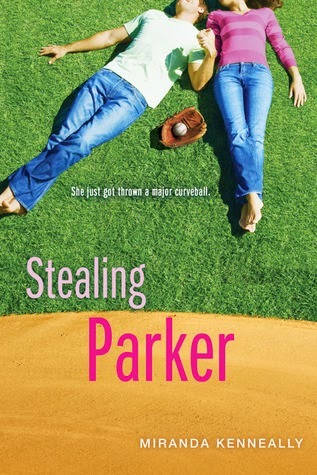 For me summer beach reads are all about the romance. I love falling into a cute, sweet romance, especially while I'm at the beach. This is the first year in over 3 years I actually won't be trekking down to my usual summer beach getaway in Panama City, Florida, so I will be reading these by the pool here at home! 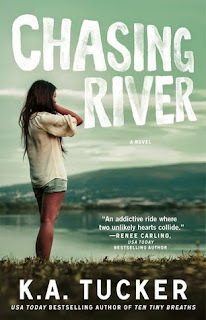 AHHH YES Chasing River and Chasing Impossible! 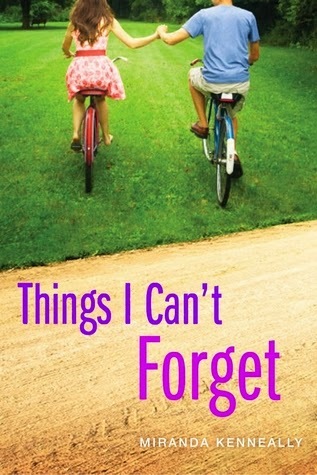 I'll deff be reading those this summer! I cannot wait for beach season to be fully here. Woooo! Me either girl! Are you going to FL again this year? I am so sad I'm not. This will be the first summer in 3 years my mom and I haven't taken our yearly trip to Panama City Beach! 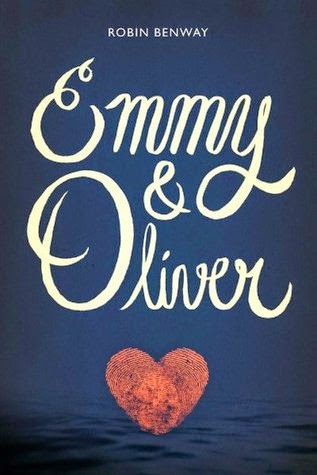 i really want to read Emmy and Oliver as well! great list this week!! I've been hearing some pretty cute things about Emmy and Oliver so I'm super pumped! I'm excited to read Chasing River as well. I think it will be great. 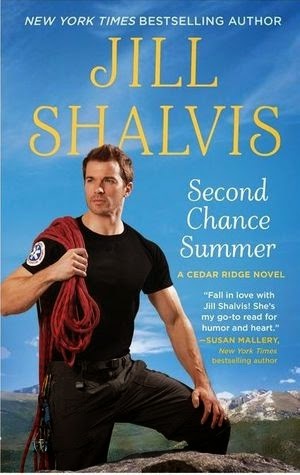 I've heard good things about Jill Sharvis, still need to try one of her books sometime. I love how so many have animals on the cover. Me too! Everyone has raved about Jill Shalvis to me, so I'm excited to read a book by her! Great list!! 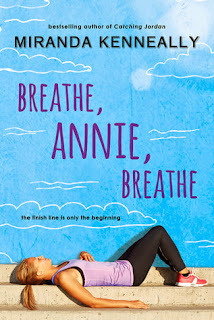 I have copies of Breathe, Annie, Breathe and Jesse's Girl, which I hope to get to this summer. I have the paperbacks or I would have included them on my list this week. Emmy and Oliver looks great as well. I hope you enjoy all of them! I hope you enjoy those two Jacque! 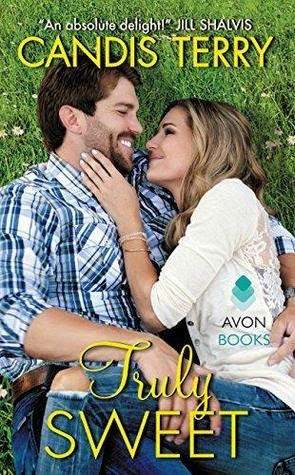 I've always heard great things about Kenneally, so I'm sure she won't disappoint! 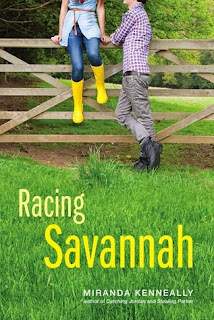 Shalvis and SEP can't be beat as beach reads! They're such fun. I love the cover of Suddenly One Summer and Breathe Annie Breathe is on my TBR. Great list! Yay! I'm so excited to read both of theirs! 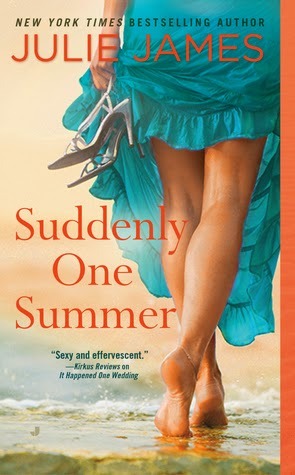 I've heard Suddenly One Summer is super cute so I can't wait to start it! Nice picks! All are totally new to me since they're outside my genre. But I hope you enjoy all of them this summer! I really really need to read something by Katie McGarry and K A Tucker!! YES. YES YOU DO. Hahaha! Great picks! 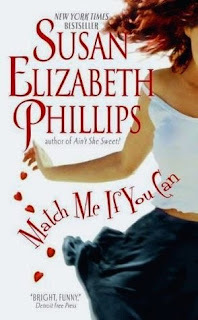 I HIGHLY HIGHLY recommend both The Hook Up and The Hundred Oaks series -- some of my favorites!!!!!!!!! YAY! I've heard The Hook Up is so much fun! Same for the Hundred Oaks books! I can't wait! Yay! I think I need to wait to read Breathe, Annie, Breathe until my knee is better so I can go run. Otherwise I'll be too sad. LOL. 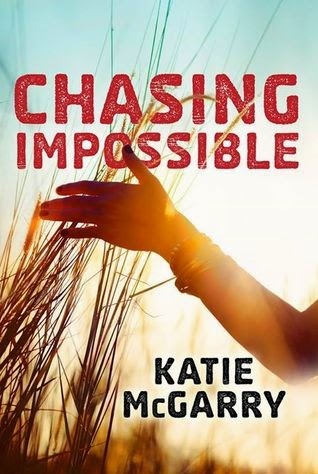 Chasing Impossible is Abby's story! I can't wait! 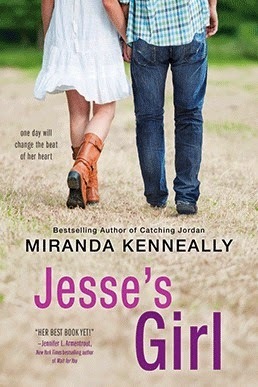 Yay for The Hook Up and Miranda Kenneally! I hope you love all these books! Thanks Nereyda! I can't wait for The Hook Up! I got it because of you! LOL. This is a lot of fun romance! You can't go wrong with Miranda Kenneally for a great summer read. Awesome! That's what I figured! I'm really excited to binge read! Great list! I really plan on getting around to all of Miranda Kenneally's books this year because I've heard such great things. Plus, I've been on this huge contemporary kick lately which is weird because it used to be my least favorite genre! I saw that on your post! I think it's awesome! Look at you expanding your horizons! Ahhhhh so many fantastic books on there that I love. 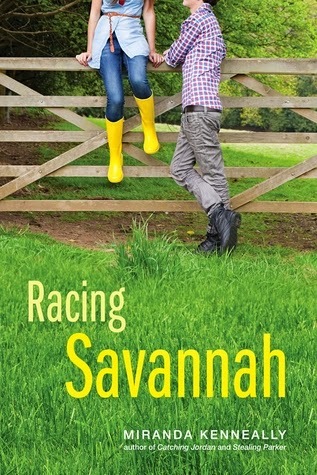 Excited you'll be reading Miranda Kenneally's series, and you know how much I loved The Hook Up and Emmy & Oliver. :) Happy reading!